Our table tops are made of wood grain or solid color PVC film pressed MDF 15mm to 25mm. Our MDF material have the cetification of E1/E2/CARB2. 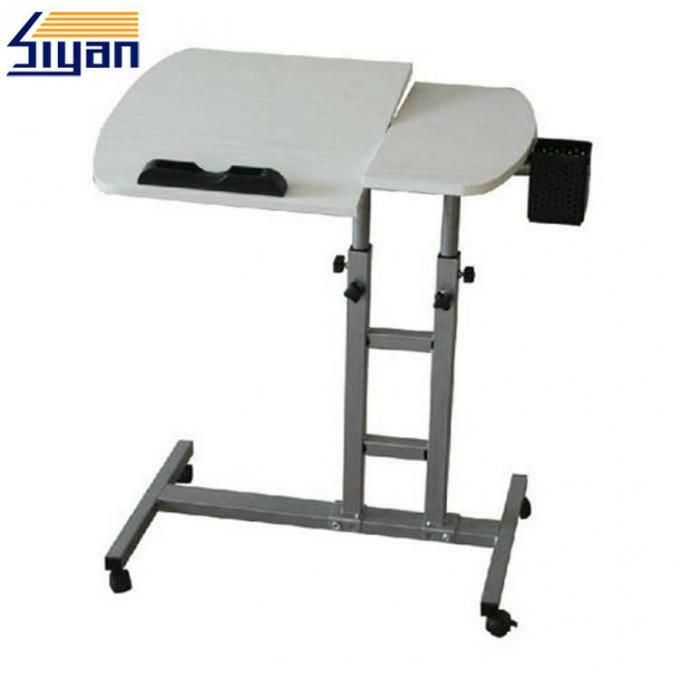 We have our own factory so that we can make good quality table tops with the most competetive price. 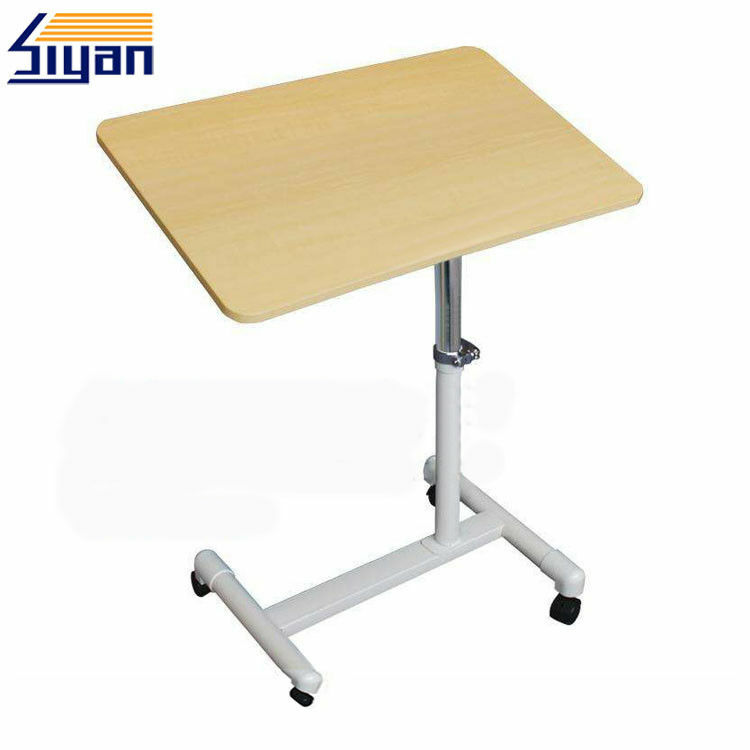 We value our clients through premium quality, environmentally-friendly overbed table swivel top, and respect on intellectual property rights. 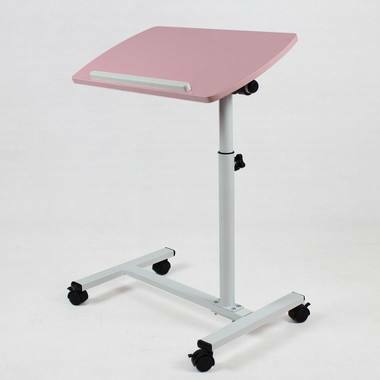 We invested in cutting-edge manufacturing and assembly lines, and trained our people efficiently to promise our clients get cost-effective while high quality overbed table swivel top. You also can choose solid color for your table tops. 100% T/T in advance for the sample order. 2. Do you make customers' design? Customers' design is warmly welcome. OEM accepted. 3. Is the sample for free or not? Sample charge is free but you need to pay the delivery costs, we will return to you when you place an order to us.